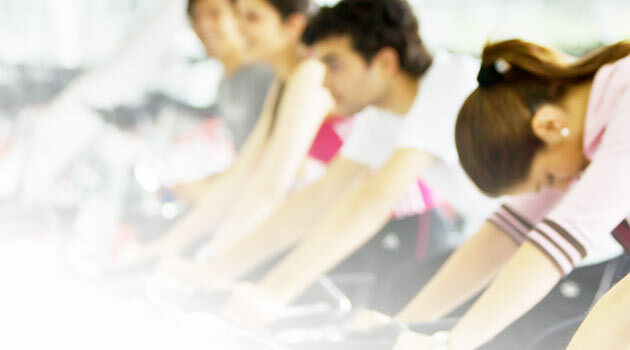 A great indoor cycle class suitable for all levels of fitness. 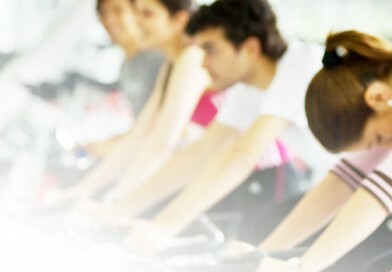 It’s a perfect way to burn calories, improve cardiovascular and leg strength. 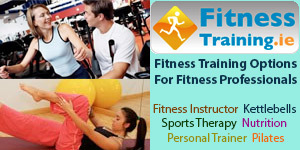 40 minute class with motivating music, giving you a fantastic workout. Classes must be booked a day in advance, at the latest.